What an opportunity: 14 acres close to town! 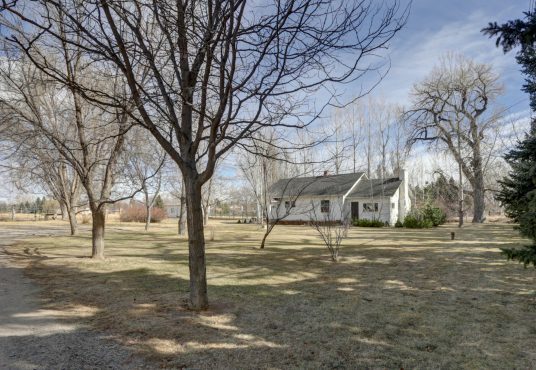 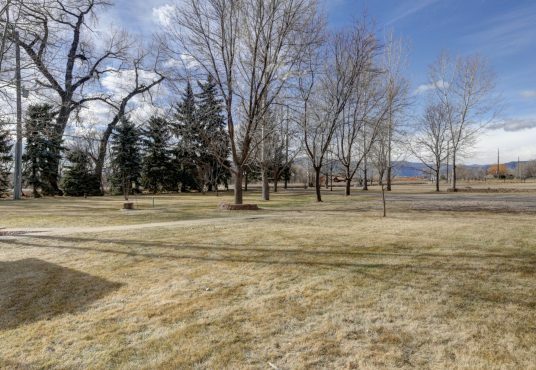 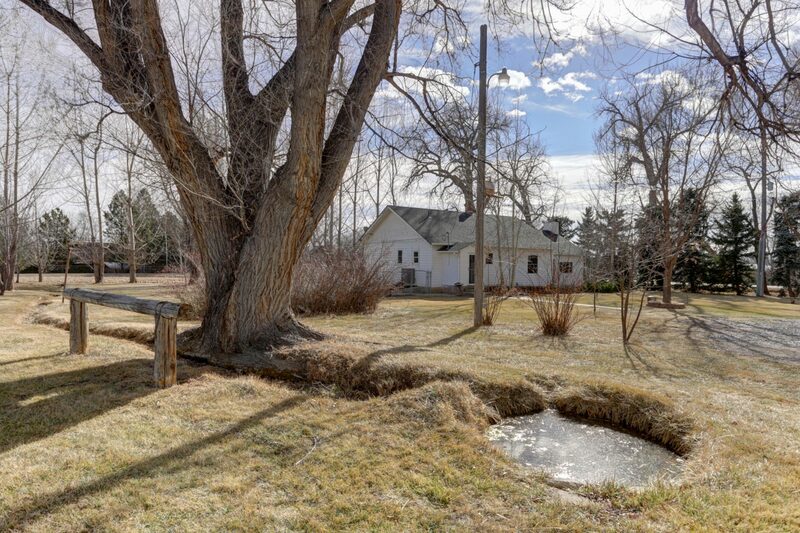 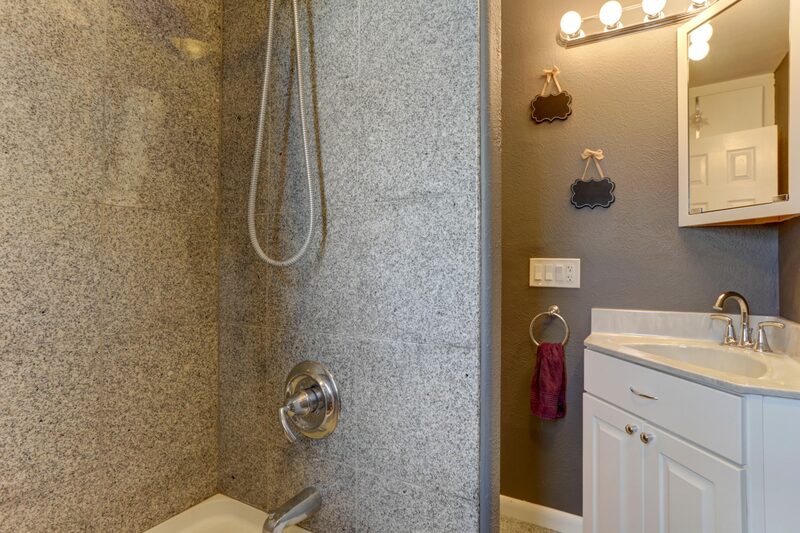 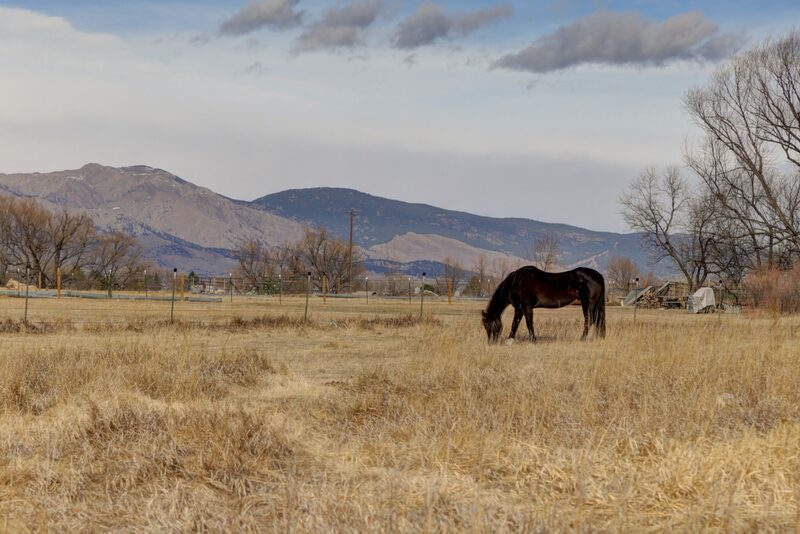 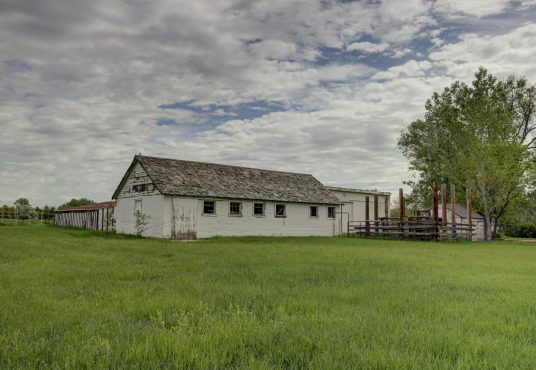 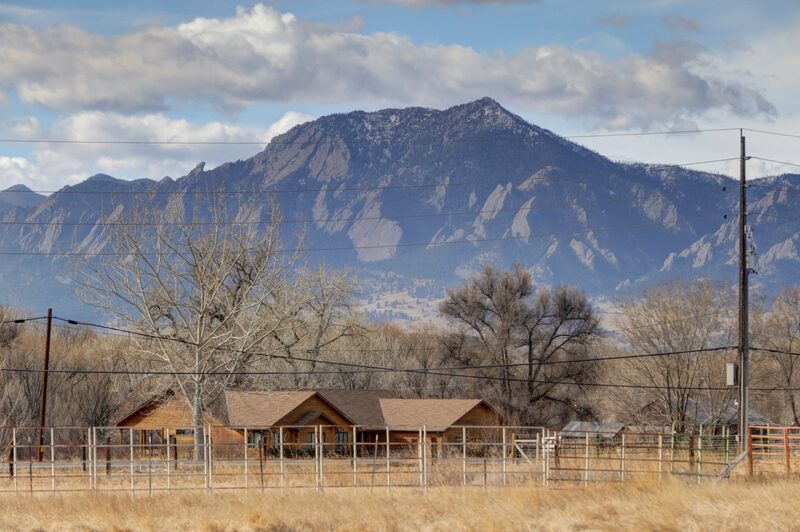 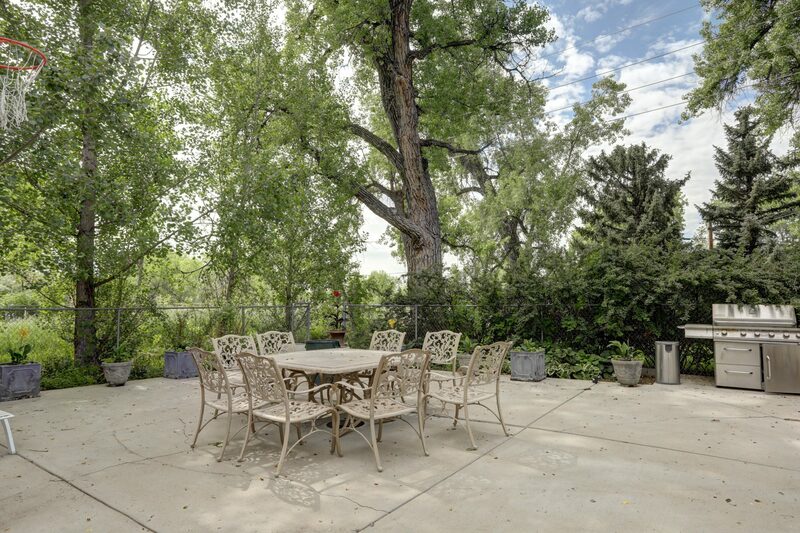 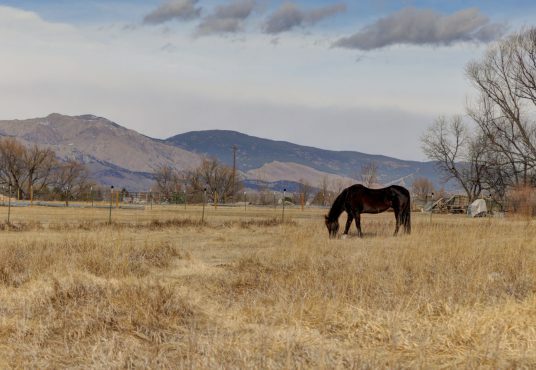 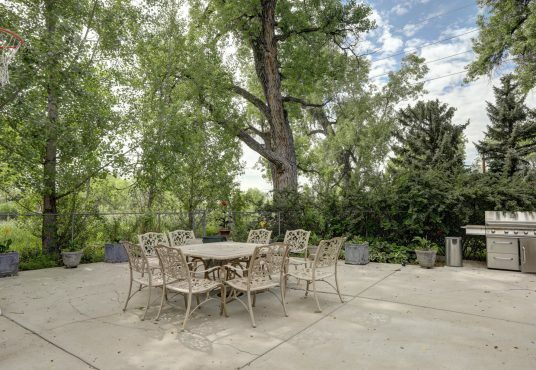 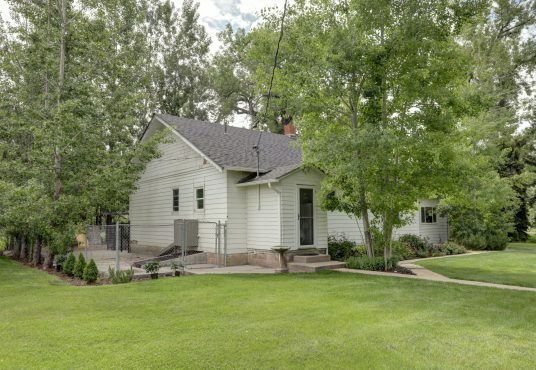 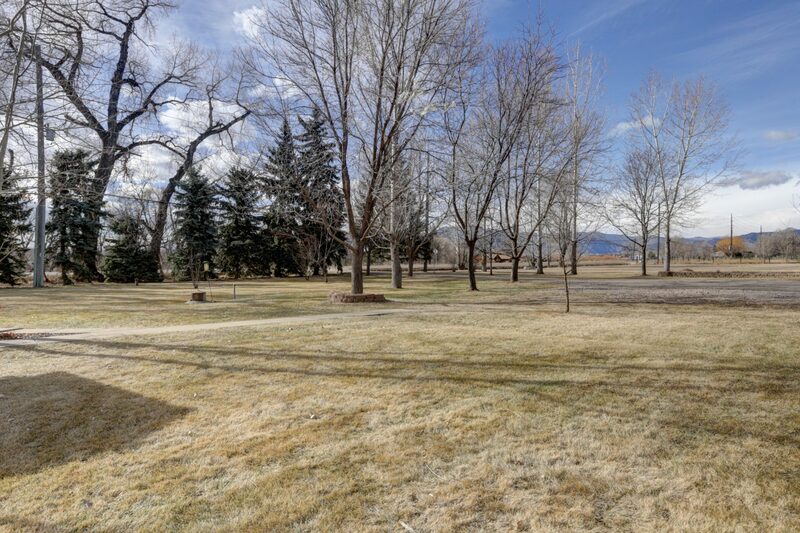 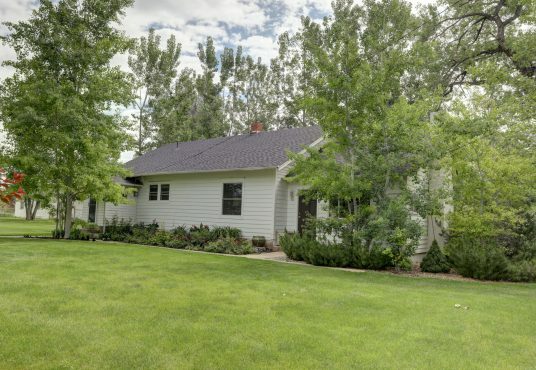 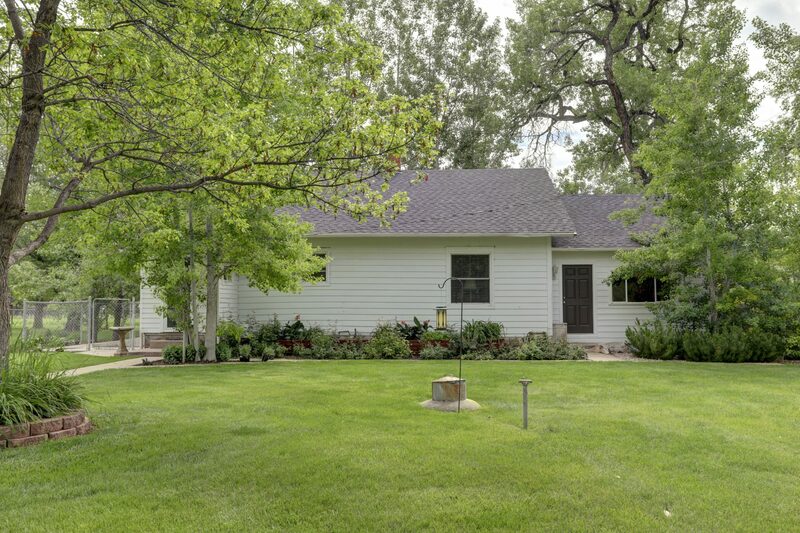 The property is buffered on two sides by the Boulder Creek Supply Canal and enjoys views to the west and south. 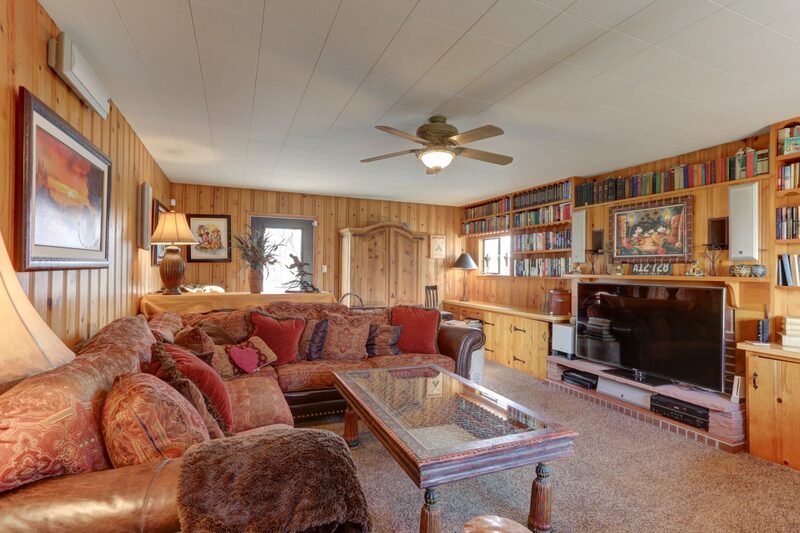 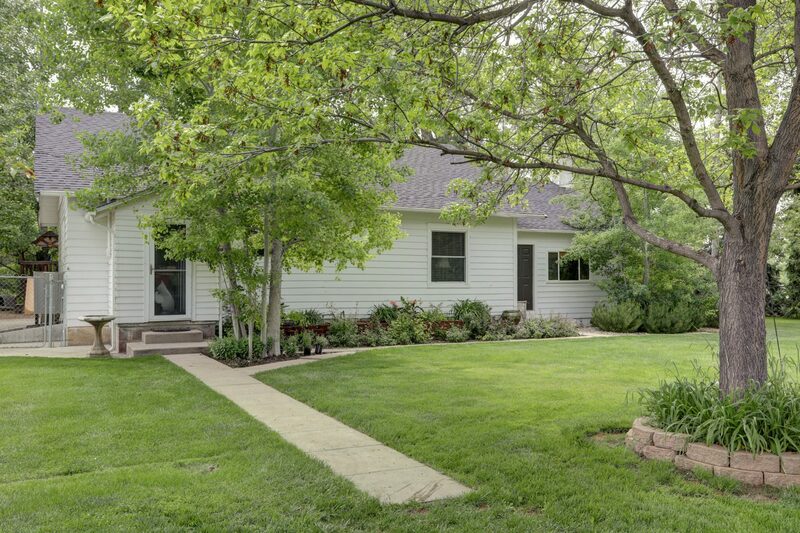 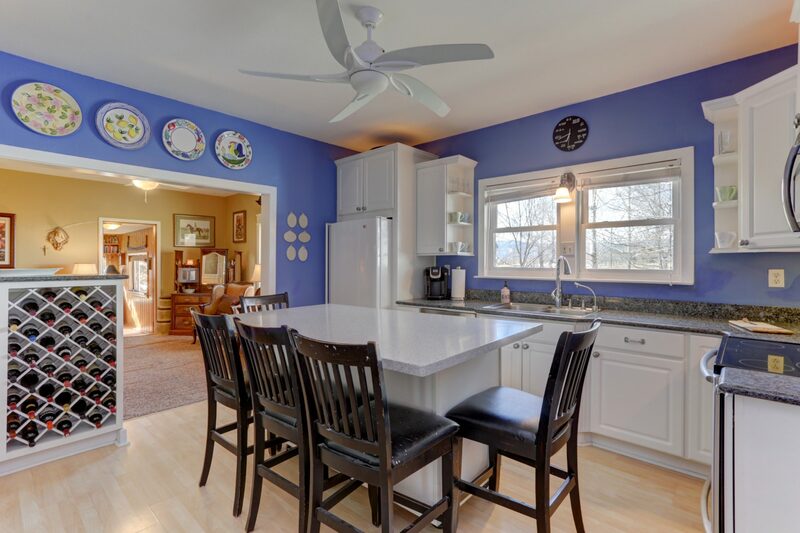 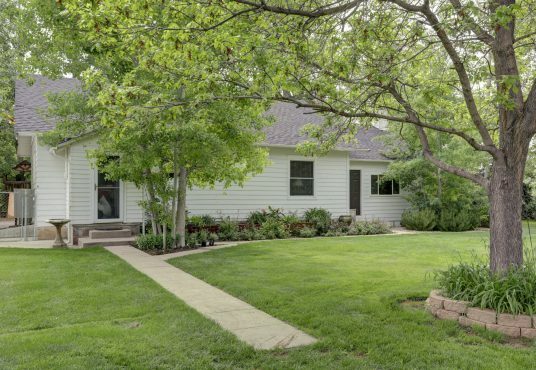 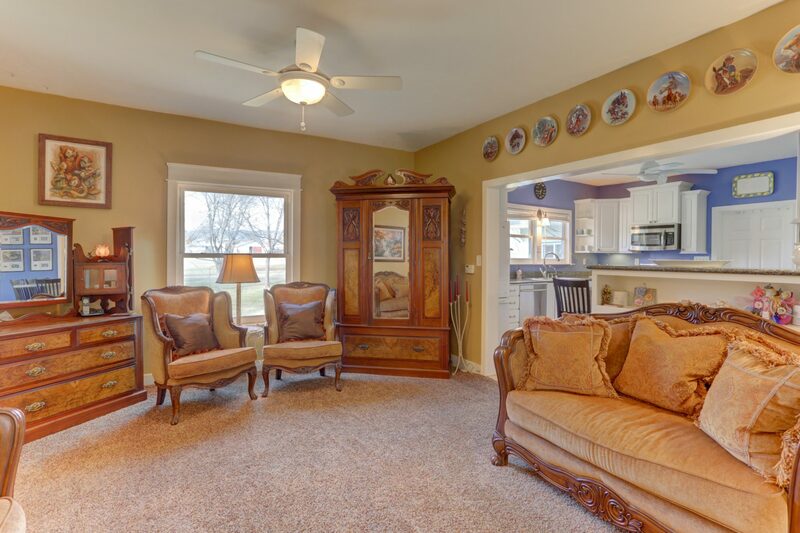 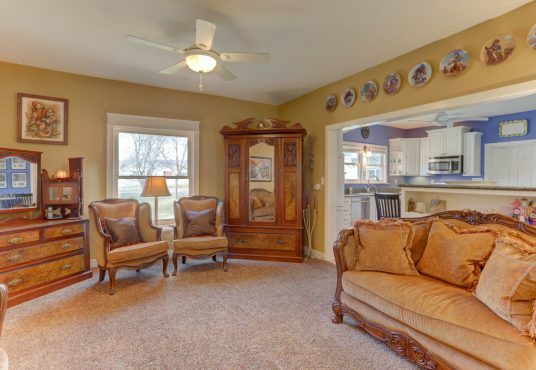 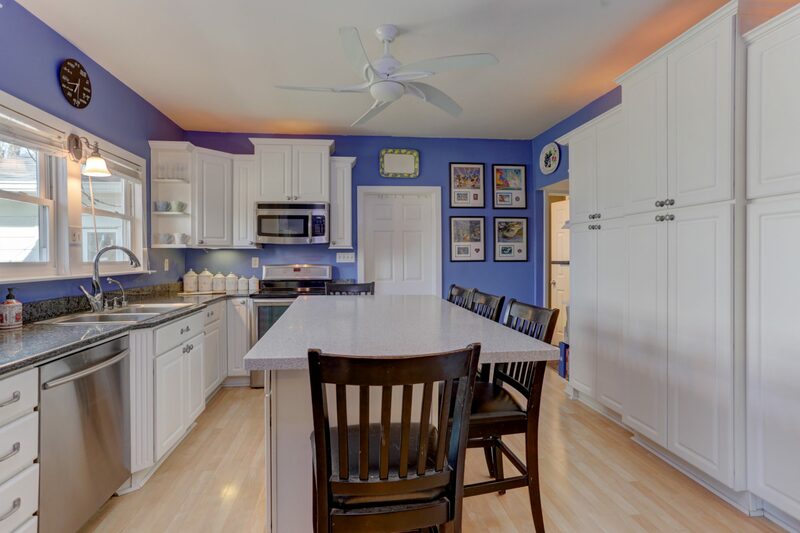 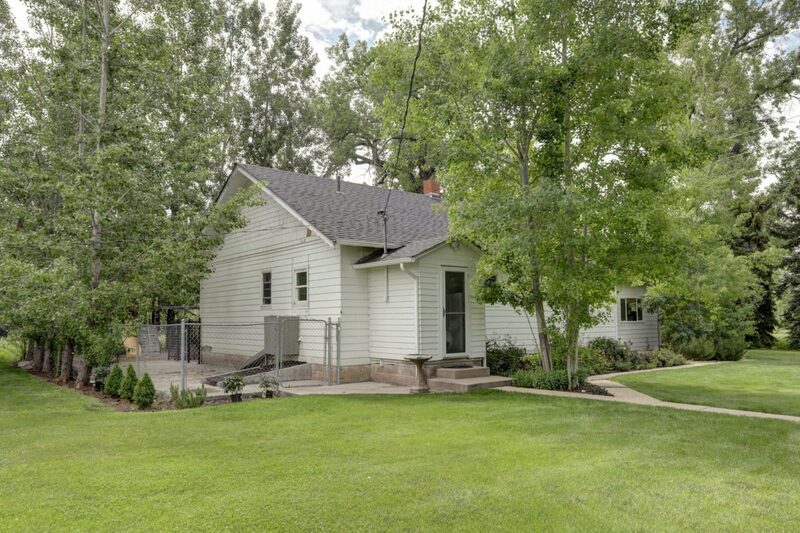 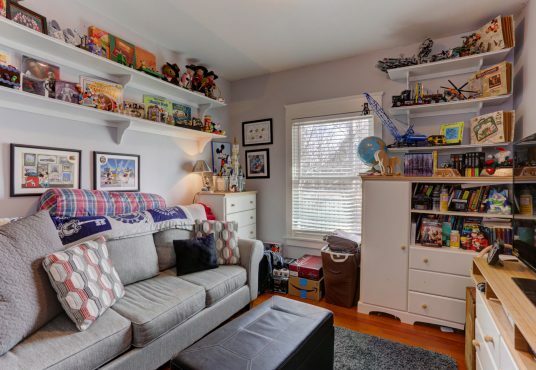 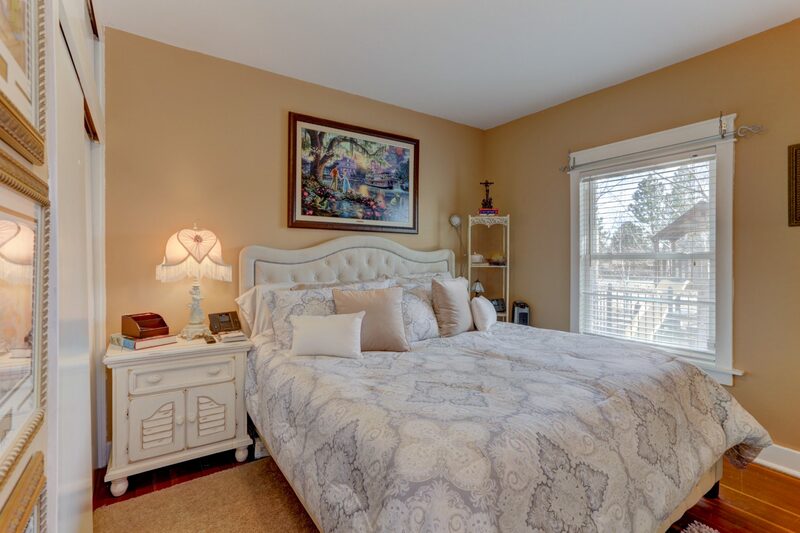 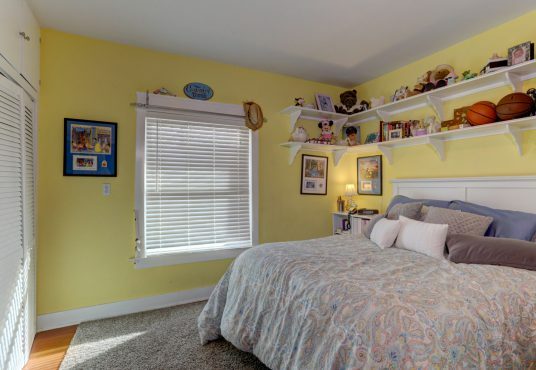 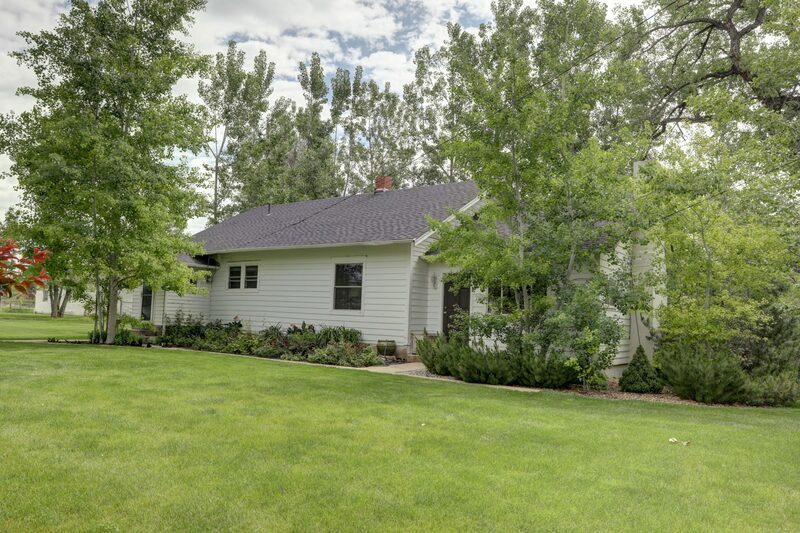 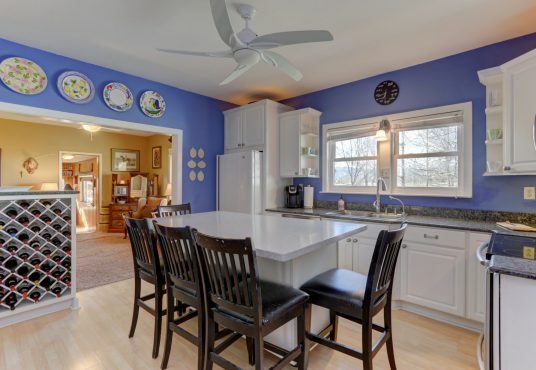 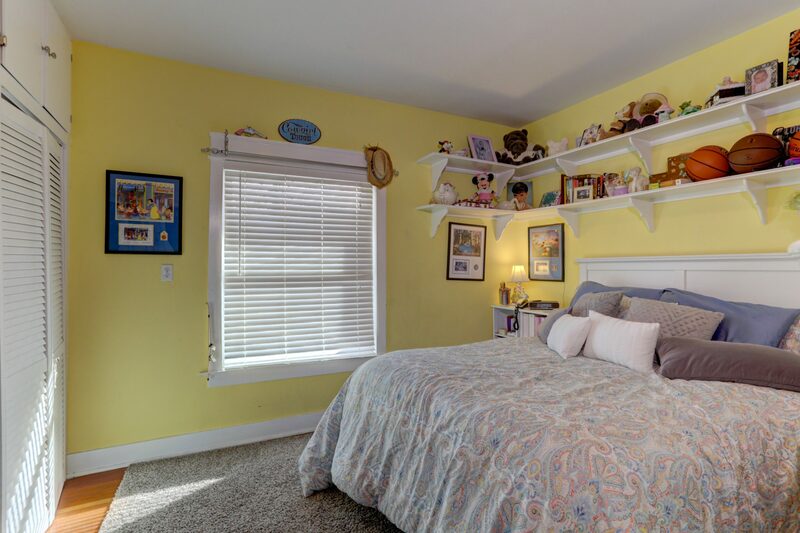 The existing home is a quaint and comfortable 1910 3-bed, 1-bath structure in good condition. Useful outbuildings totaling 3,700 sq ft date back to 1930. 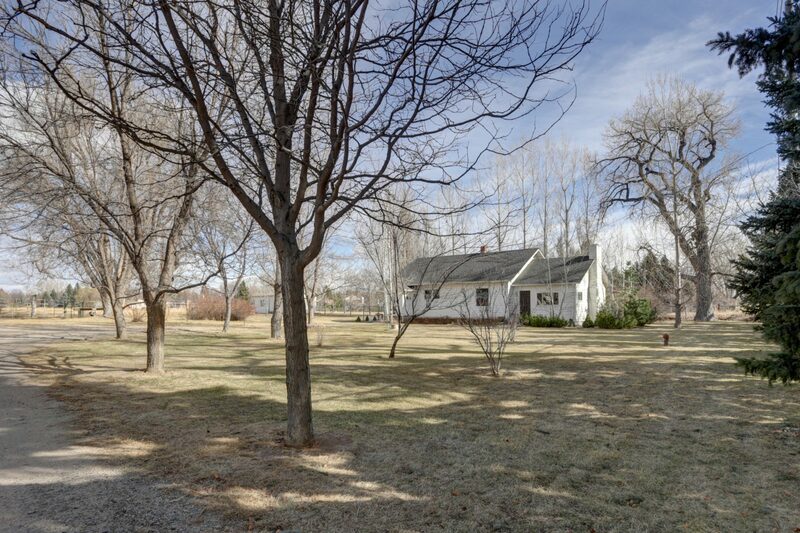 The land is irrigated and enjoys two perennial springs which are used to water the yard of hardy, native grass. 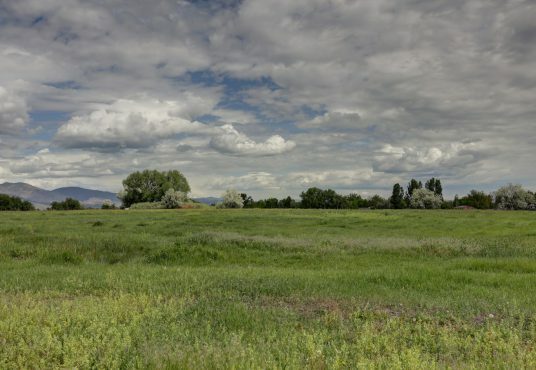 6 shares of N Boulder Farmers Ditch. 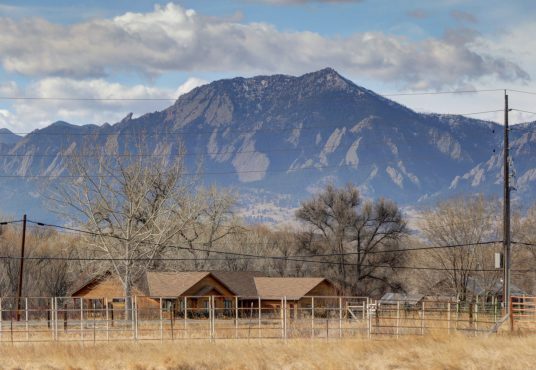 The location is being built out with high-end homes and values are soaring.